"Shinty rules and remember that!" 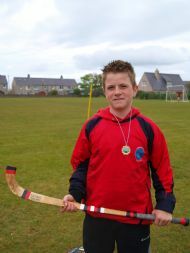 Why I Love Playing Shinty: It's the best! 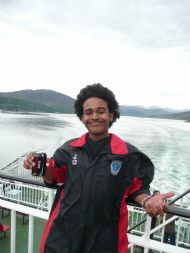 Best Match So Far: KLB v Thurso, Oct 2008, because I scored 4 goals! Or any match I scored in! "We;re going to beat Farr!!" "Shinty is great - loved watching Fort William in the Camanachd Cup Final." 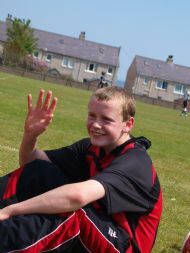 Best Match So Far: My first ever match for KLB which was against Thurso. When I Leave School I Want To: Be a builder and play shinty for Fort William. 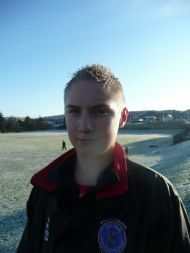 "Shinty keeps me entertained and fit"
Why I Love Playing Shinty: It's good fun and good exercise. Best Match So Far: The first match I played with wooden sticks and I almost scored. 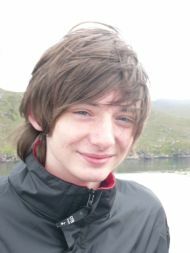 It was the sixes tournament in Bettyhill. 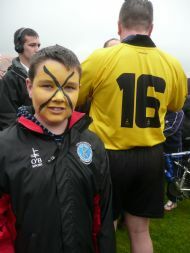 Why I Love Playing Shinty: It's good fun. "Fort William for the Camanachd Cup 2009!" Why I Love Playing Shinty: Its different, fun and is good exercise. Best Match So Far: The last home game against Wick. When I Leave School I Want To: Be an engineer and play in the Camanachd Cup Final. "We will win the league next year!"